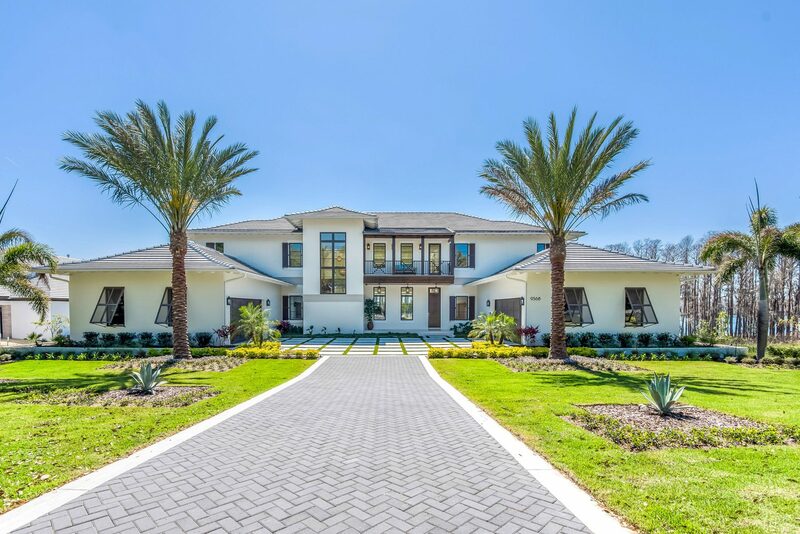 This 10,730 sq. 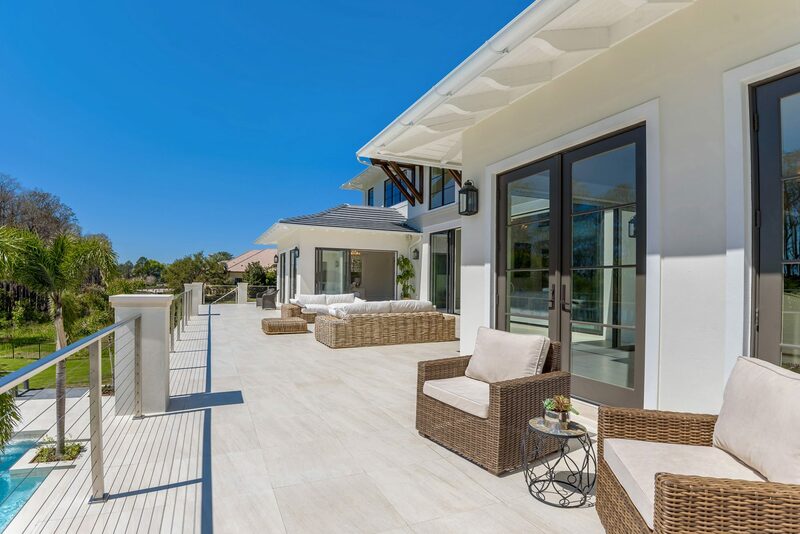 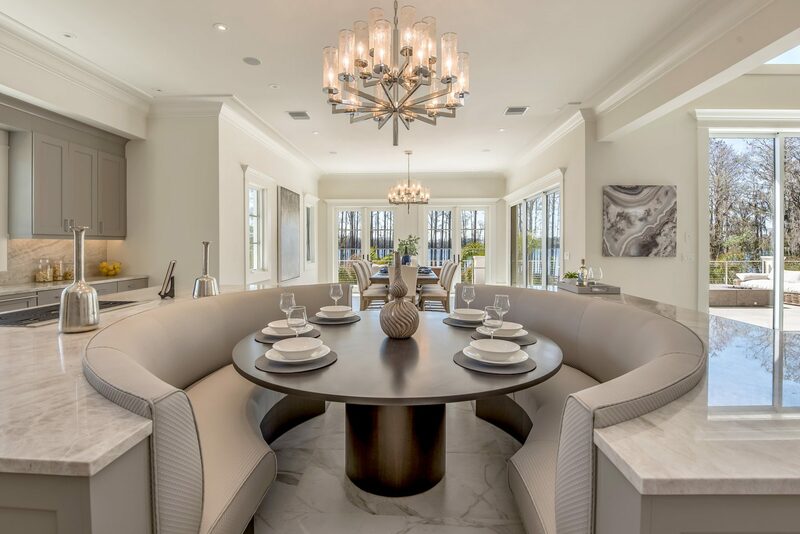 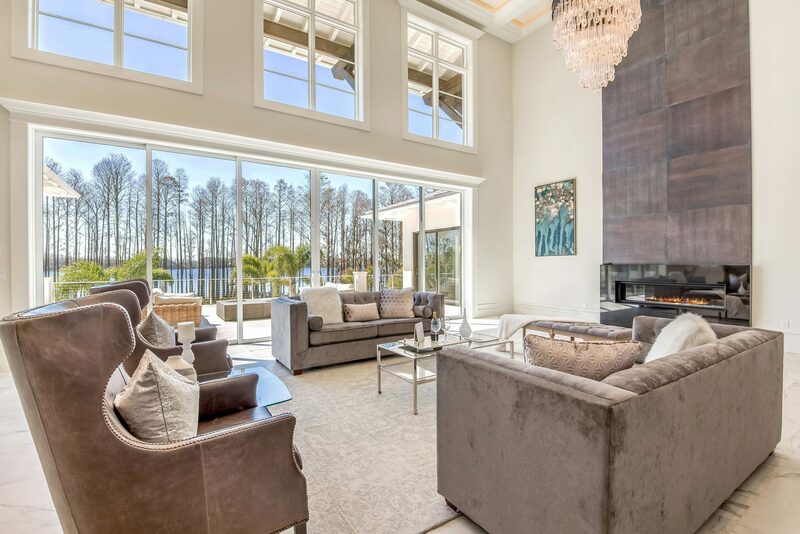 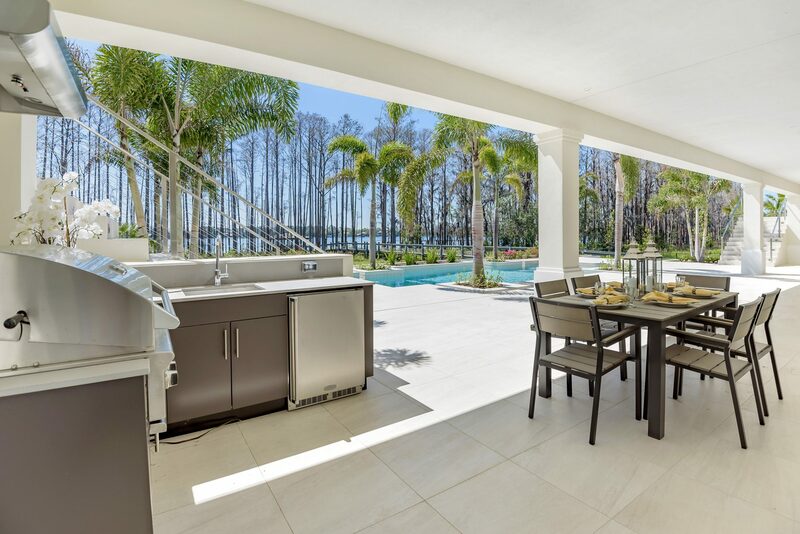 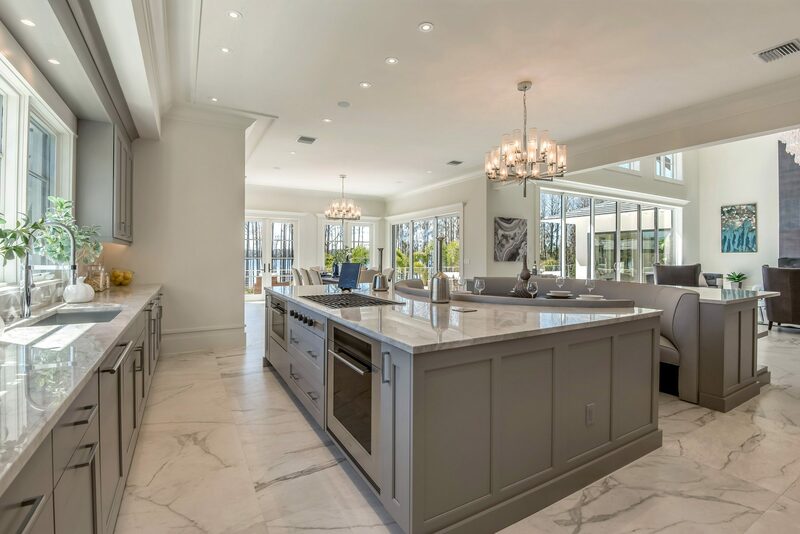 ft. island-inspired home is located on Lake Blanche in Isleworth Country Club. 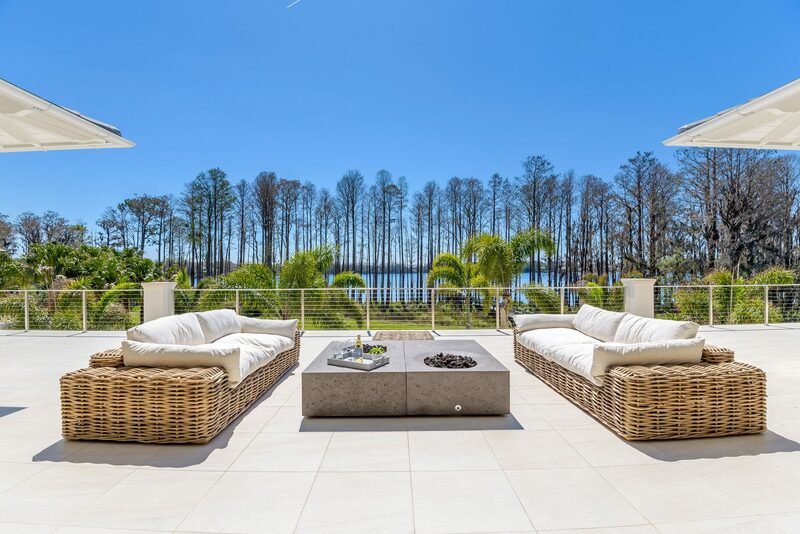 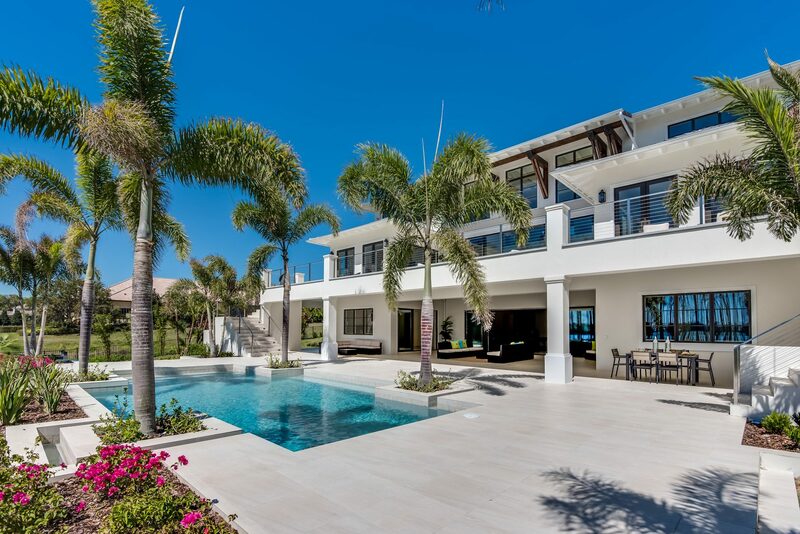 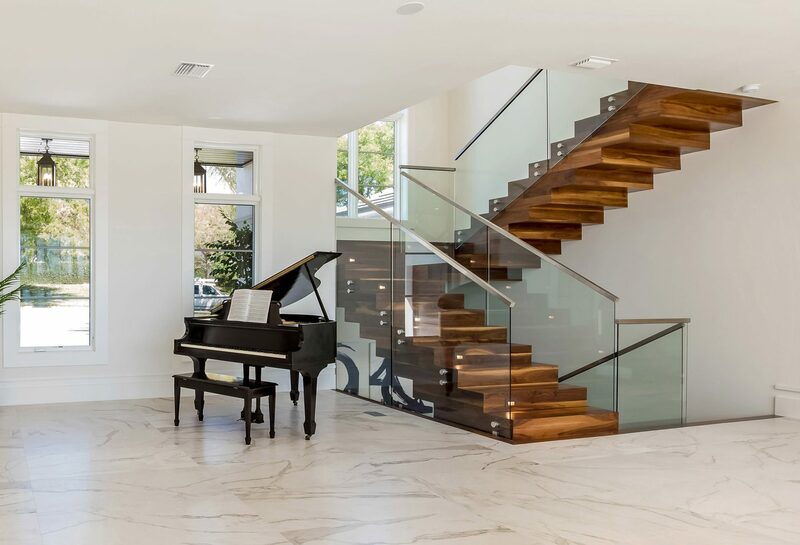 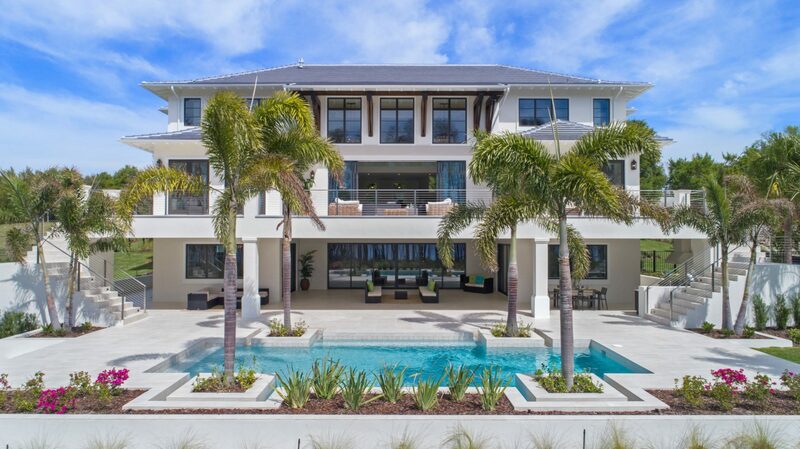 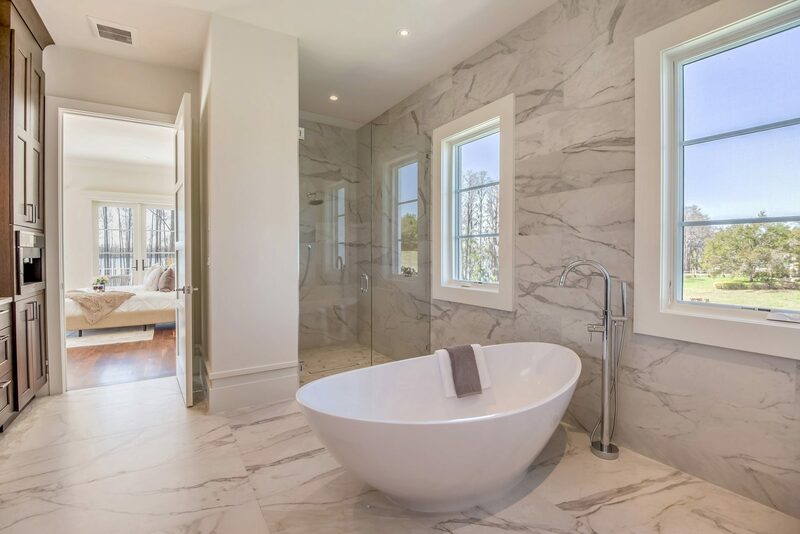 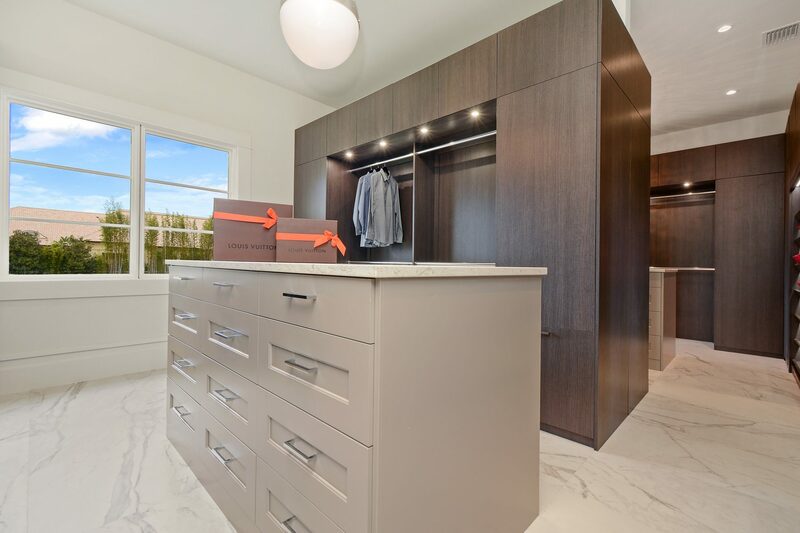 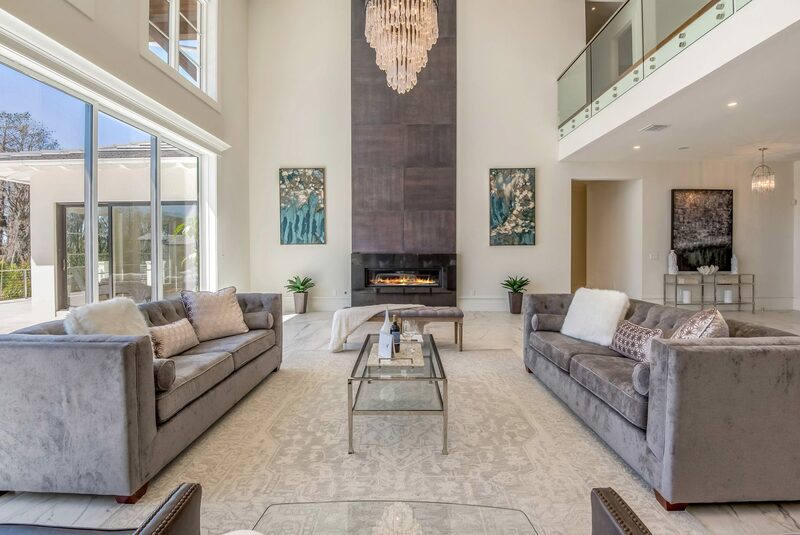 The home features seven bedroom suites, ten baths, office, game room, state-of-the-art movie theater, sauna, elevator, golf/wine room, extensive indoor/outdoor living space, stunning pool and a covered boat dock.